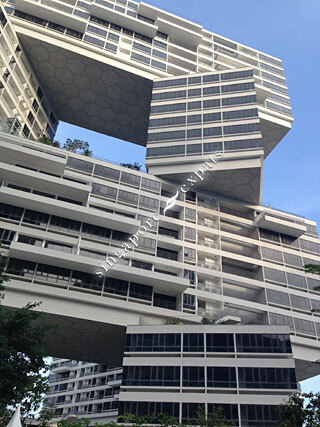 Singapore Condo Directory provides information, pictures, videos, reviews, location maps, listings, floor plans and site plans of Singapore condominiums and Singapore apartments. 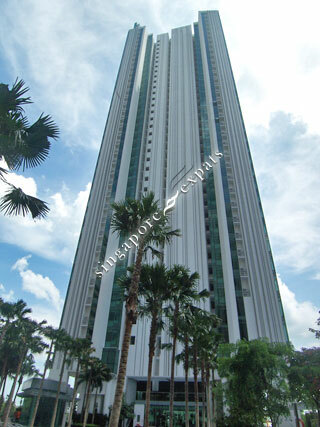 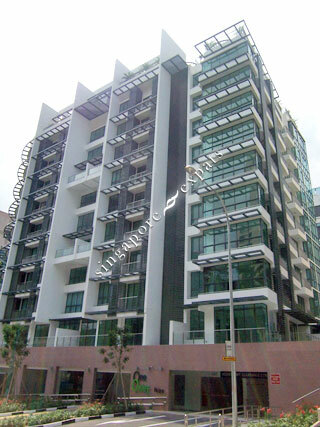 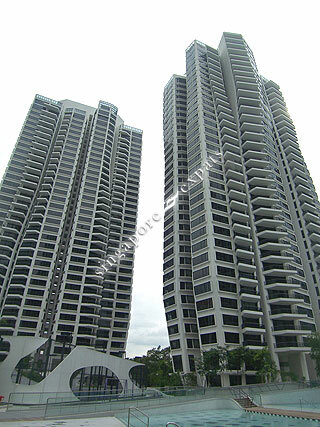 Singapore condo or apartment are low-rise or high rise building which houses many condo / apartment units. 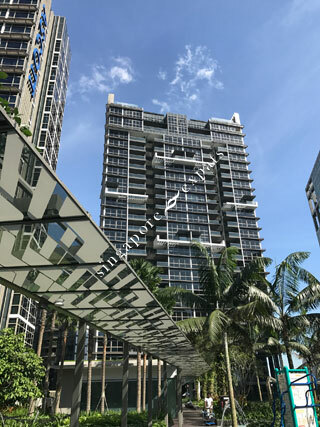 The condo / apartment units are available in various sizes and can range from 500 square feet for studio apartments to 8,000 square feet for penthouses. 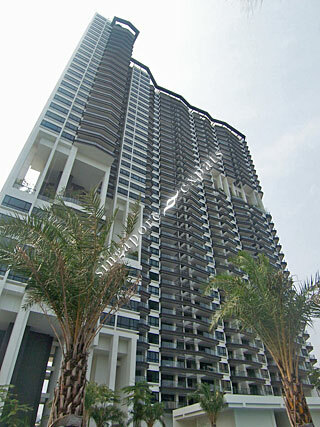 The condo units on the highest floor with larger interior space are usually considered a penthouse. 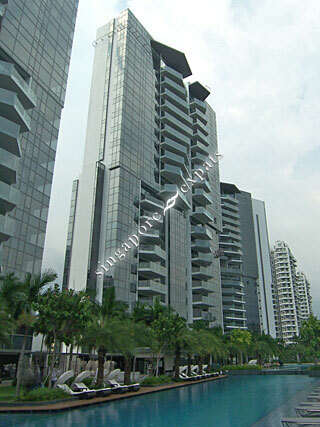 Singapore condos are usually built with recreational facilities such as clubhouse, children's playground, gymnasium, swimming pool, squash, tennis courts, and sometimes even a putting green. 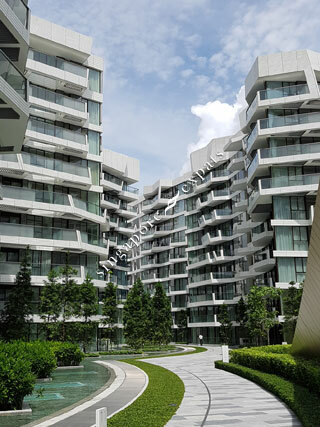 Most condos developments have 24-hour security surveillance, intercom systems and some condos even include home automation systems and concierge service.